They’re different. They don’t even look like us. Free Preview! 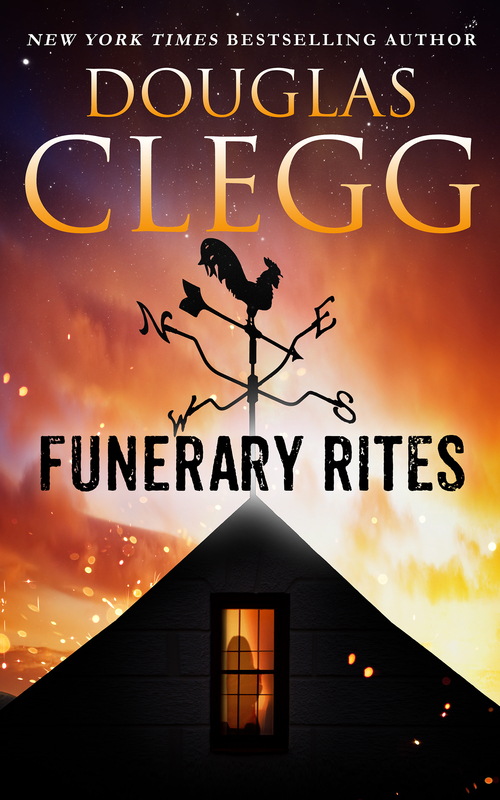 Click here to start reading Funerary Rites now. From New York Times bestselling and award-winning author Douglas Clegg comes a dark novelette of a village caught on the edge of fear. 60 pages. When outsiders arrive to a quiet New England village, they bring odd and outlandish customs with them. One special summer night, something terrible happens in the village — brought on by those strangers, the ones who live out in the woods, the ones who go barefoot and speak in an odd language. 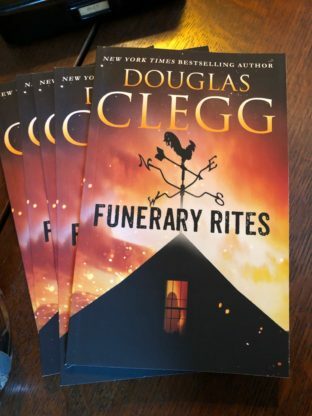 “Clegg’s stories can chill the spine so effectively that the reader should keep paramedics on standby.”– Dean Koontz, New York Times Bestselling Author. Funerary Rites can also be found within the collection, Lights Out.